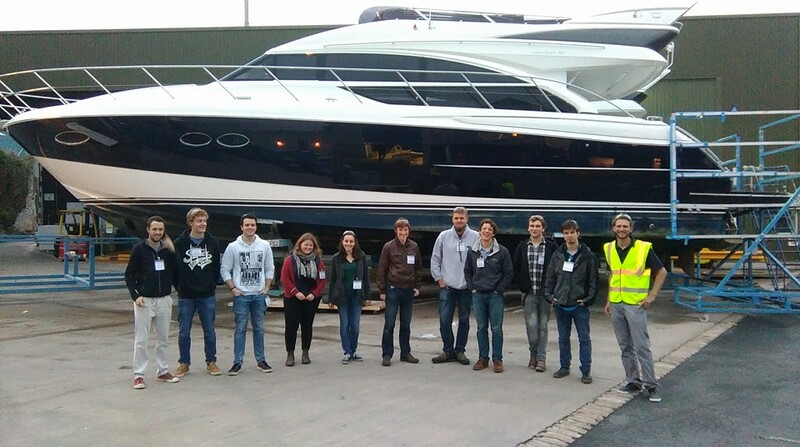 The PlymEng Society aims to enthuse the next generation of engineers by organising industrial visits and hosting talks by experts from industry for our members. The aim of this is to show case a number of industry secors in which you could work in the future (don't forget placements as well as graduate employment). 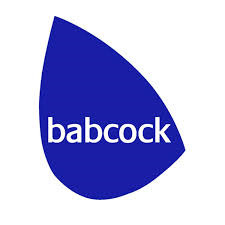 Previous visits include a trip to Augusta Westland to see the manufacturing of helicopters, and to Babcock Marine to see how naval warships and nuclear submarines are maintained. 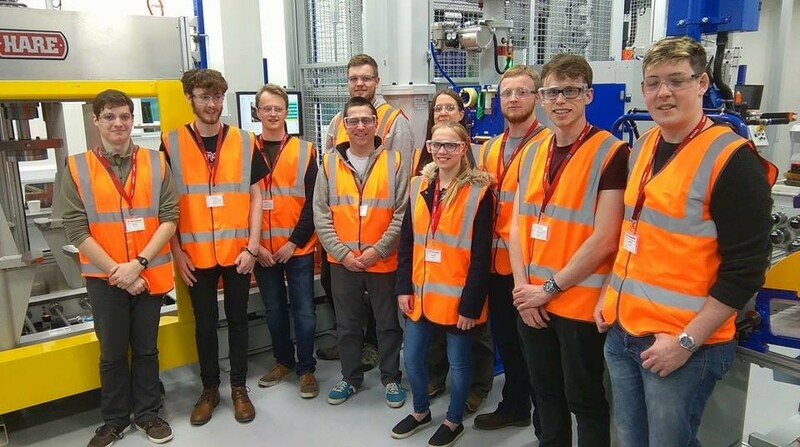 The society provides each member with the opportunity to explore the diverse world of engineering by giving them first-hand experience of what it is like to work in industry and find areas of interest and passion. The society also bring students from a range of courses, and year groups together. This allows members to network (with both members and businesses visitedetc. ), and to help one another academically. There will also be study sessions set up throughout the year to help one another. We will be holding socials throughout the year. These are a great opportunity to meet and network with students studying other engineering disciplines, as well as having a great time. 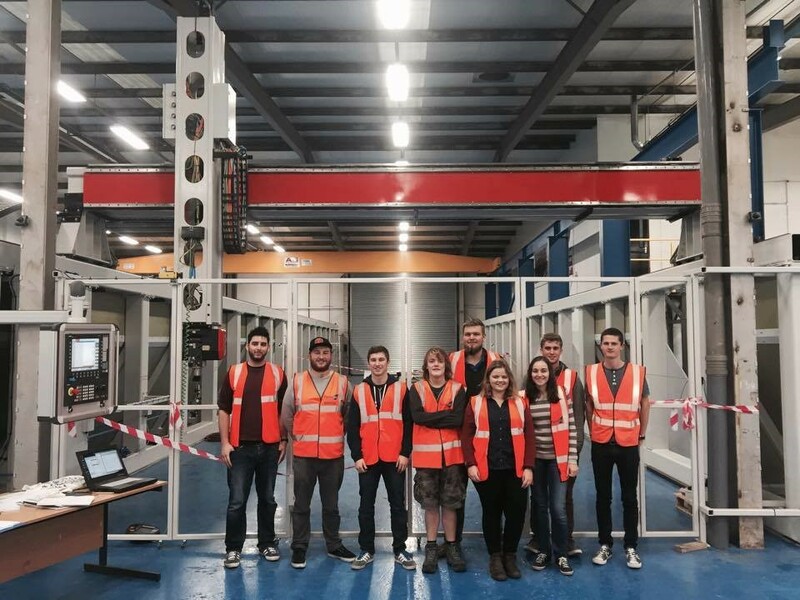 We will be organising industrial visits and talks throughout the year...keep an eye on the Facebook page for up to date information on what is coming up. We hope to provide a broad range of trips and talks to cater for all interests and fields, if you think you have a good idea for a trip that would interest the PlymEng membership please get in touch with the committee. Places on visits will sometimes be limited and generally handed out on a first come first served basis. Upcoming events include a visit to the, AirBus in Bristol on october the 12th. 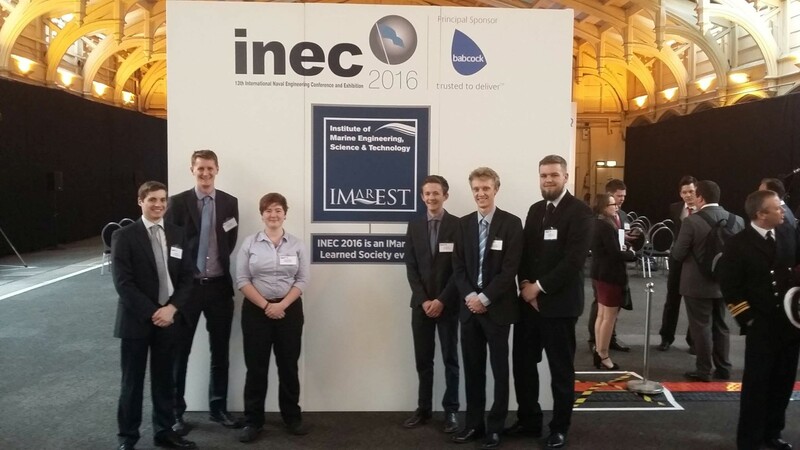 Last year we had an attendance at several external lectures held at Plymouth relating to various aspects of engineering, such as the development of high integrity control systems. 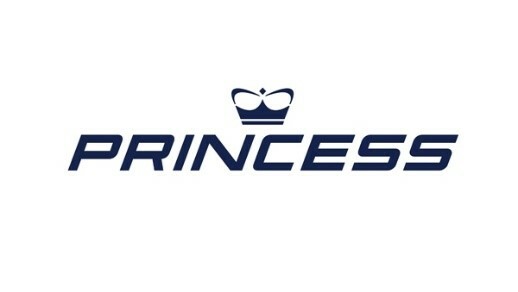 Past trips have included Jaguar Landover, Augusta Westland, Princess Yachts, PipexPX, Babcock Int. & Kawasaki Precision Machinery.